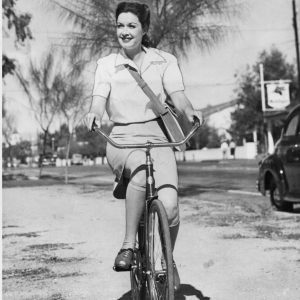 Gail Patrick rides a bike. 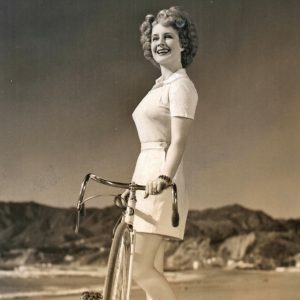 Norma Shearer coasts a bike. 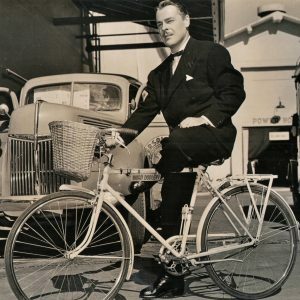 Brian Donlevy rides a bike- with debonair abandon.